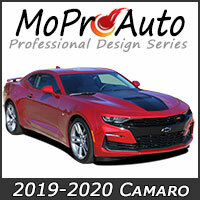 Now available for purchase by the general public, the "Highest Quality and Superior Fitting Vinyl Graphic, Decal, and Stripe Kits for Today's Hottest Muscle Cars!" 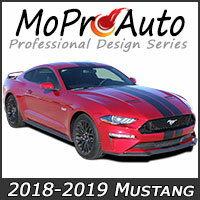 Specializing in Racing Stripes and Rally Stripe Kits, we have automotive vinyl kits available for Hood, Roof, Trunk, Spoiler, Side Door, Lower Rocker, Rear Fender and more! 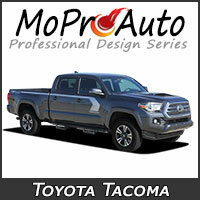 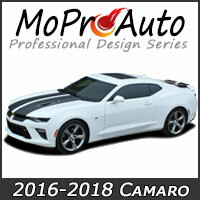 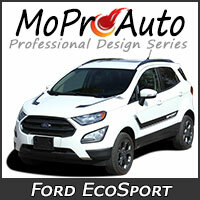 Featuring exclusive pre-trimmed and "cut-to-fit" vehicle specific vinyl kits for little to no cutting or trimming on the vehicle. 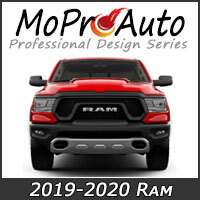 Offering exact replicas of many "OEM Factory Style" vinyl graphics, with other designs appealing to our automotive dealership networks and retail customers alike. 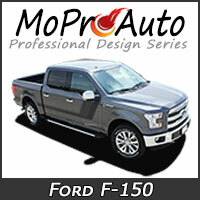 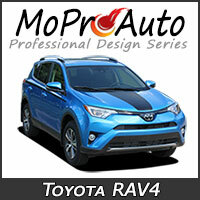 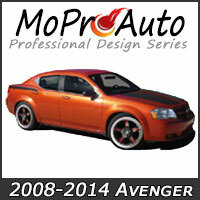 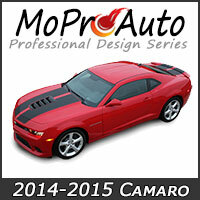 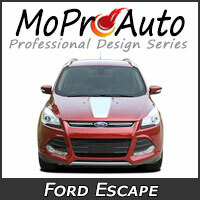 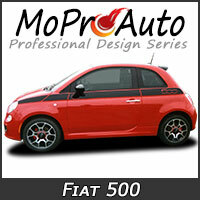 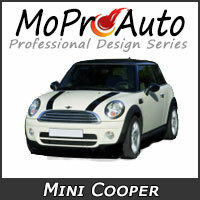 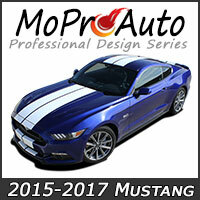 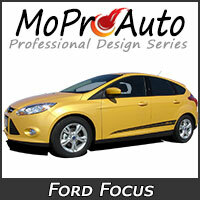 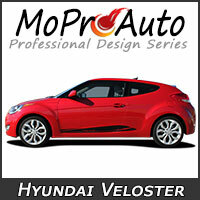 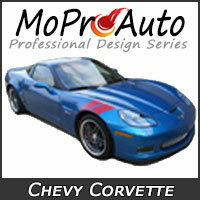 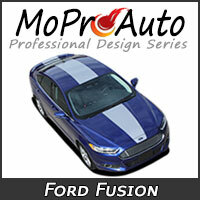 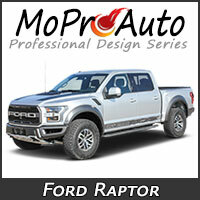 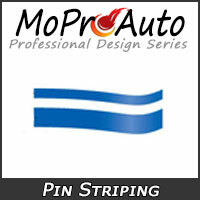 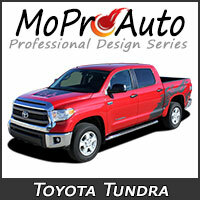 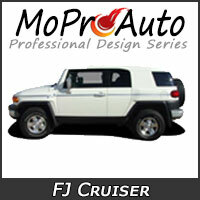 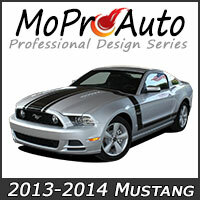 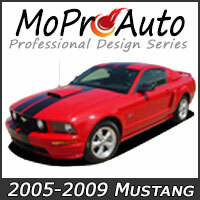 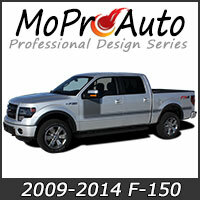 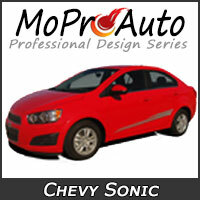 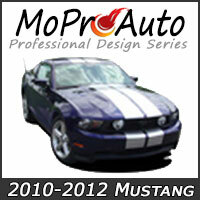 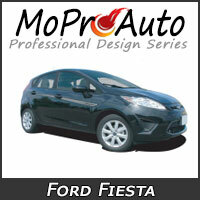 We only offer the highest quality Premium Cast Automotive Vinyl Striping available. 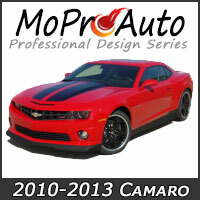 Our vehicle specific vinyl graphic and auto decal kits have been precisely designed, measured, and test fitted to replicate "Factory OEM Style" vinyl graphic kits for the most professional job possible. 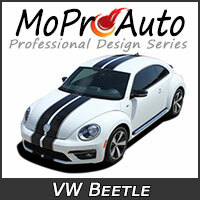 We provide these vinyl stripe kits to professional restylers and automotive dealerships across the country! 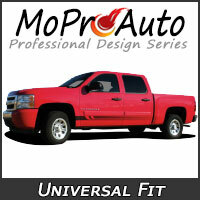 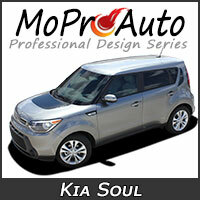 Don't you want the best quality for your vehicle? 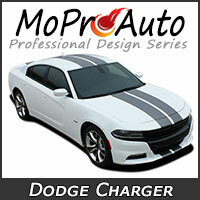 You purchased a $20k, $40k, or even $60,000 vehicle. 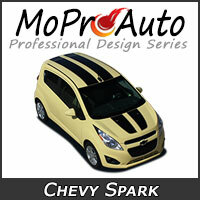 Most automotive vinyl graphic kits purchased from a dealer parts department or retail outlet will easily cost you $500 - $1000, and then some! 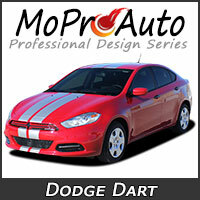 We offer the same premium factory quality vinyl graphics at the best prices possible! 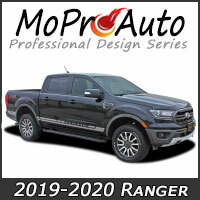 If you truly value your vehicle, then please accept a higher quality product by choosing a MoProAuto premium line Professional Design Series vinyl graphic! 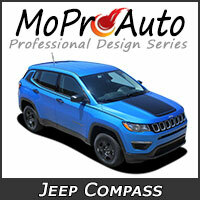 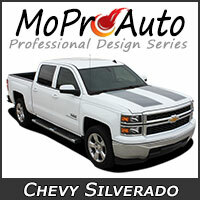 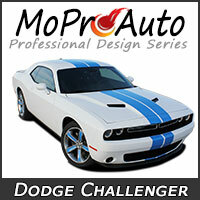 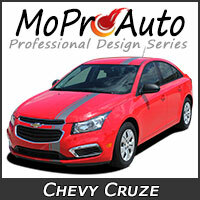 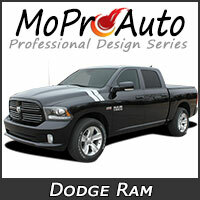 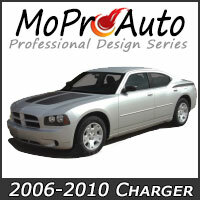 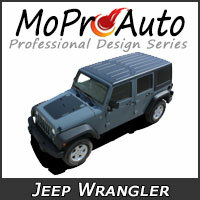 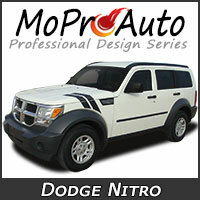 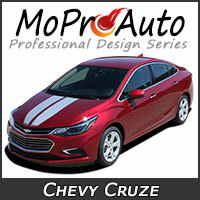 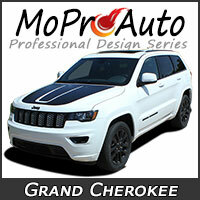 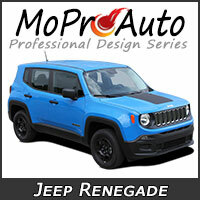 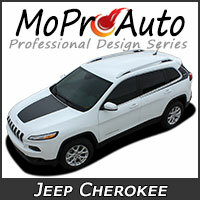 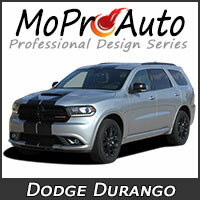 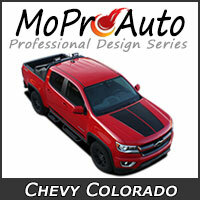 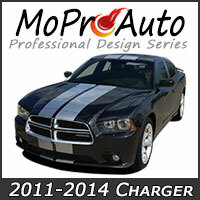 Chevy Stripes, Chevy Decals, Chevy Vinyl Graphics - The MoProAuto Original "Pro Design Series"
Dodge Stripes, Dodge Decals, Dodge Vinyl Graphics - The MoProAuto Original "Pro Design Series"
Ford Stripes, Ford Decals, Ford Vinyl Graphics - The MoProAuto Original "Pro Design Series"
Jeep Stripes, Jeep Decals, Jeep Vinyl Graphics - The MoProAuto Original "Pro Design Series"
Toyota Stripes, Toyota Decals, Toyota Vinyl Graphics - The MoProAuto Original "Pro Design Series"